Member of Parliament (MP) for East Portland following her historic win in the recent by-election for the seat, she will join the growing number of women in Jamaica’s Parliament. 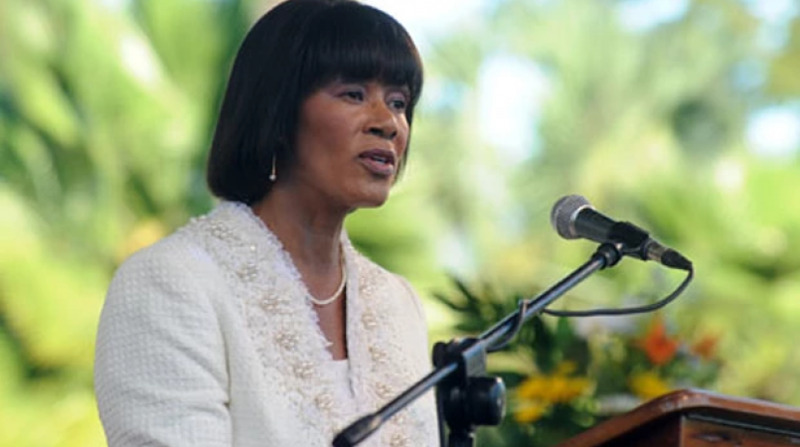 One woman – Portia Simpson Miller – while notably no longer actively involved in politics, has to be brought into focus because of the positions she has held. She served as both PNP president and prime minister, the only woman to lead either of the two main political parties locally, and the only one to serve as prime minister. She was involved in politics for more than 40 years, and is, unquestionably, Jamaica’s most accomplished female politician. “Having more women in Parliament is definitely a good thing, and we are surely seeing more and more women coming in. 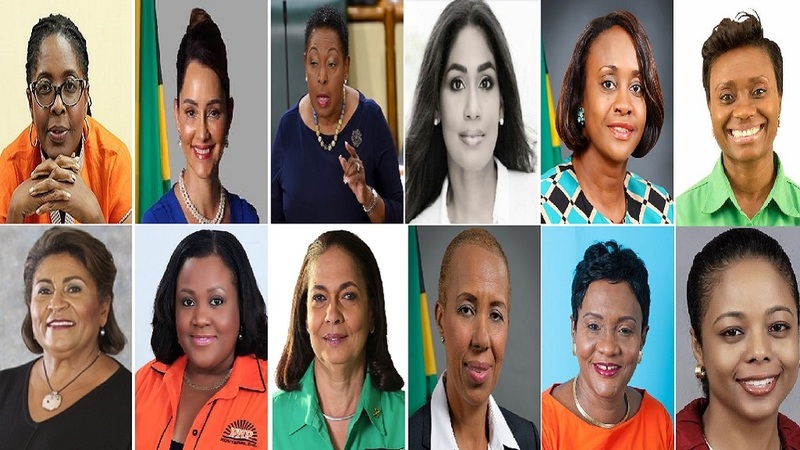 It will encourage other women to enter politics,” O’Brien Chang added.